We stock the highest quality products sourced from the US, Europe as well as Asia Pacific at very competitive prices. Trials by Appointment Only – NDIS supporting paperwork to be completed, no exceptions – please email us for trial procedure. 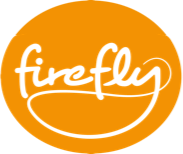 Firefly is all about special needs family participation, helping more children take part in special family moments.  We are proud to be the QLD distributor for the authentic range of Firefly products. 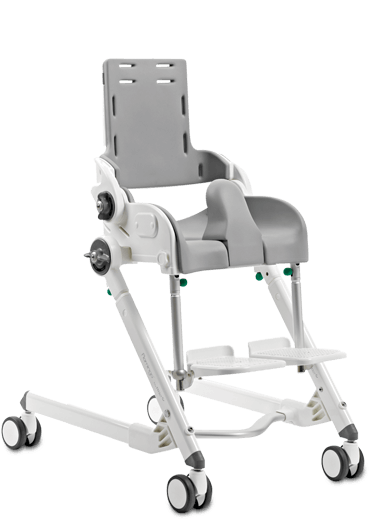 A transfer and mobility device designed for the safety, convenience and dignity of both patient and caregiver. An all in one toileting, showering and bathing commode. 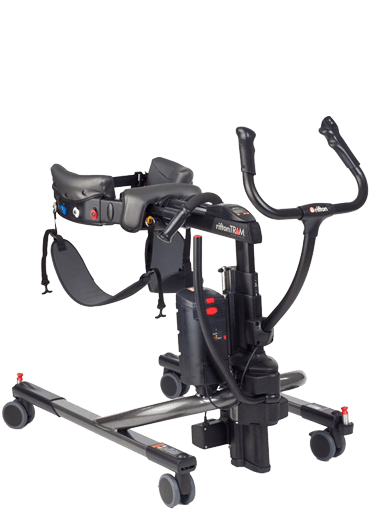 Which offers tilt in space, separate back rest recline and height adjustable frame as well as many additional supports. 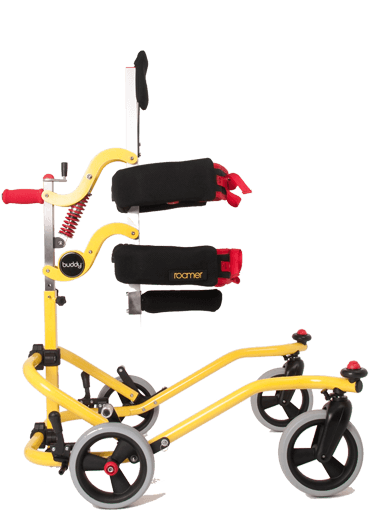 The Upright Handcycle (EHD U16WG) is our latest creation! 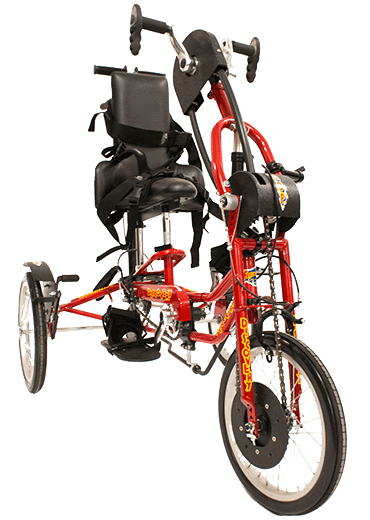 With several drive options and optional foot-power, this bike is built for both therapy and fun. 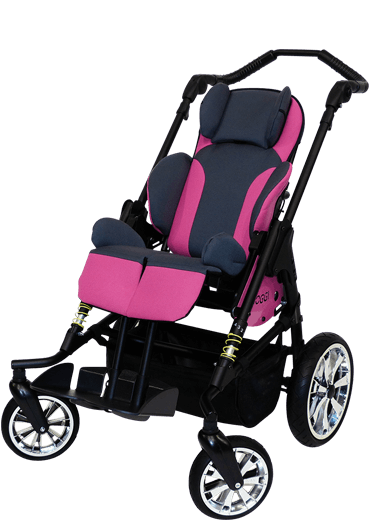 Soft, lightweight and durable with modular seating to allow for individualised adjustment. The soft cushions are tough, durable, able to withstand deflating, cracking and are impermeable to fluid. 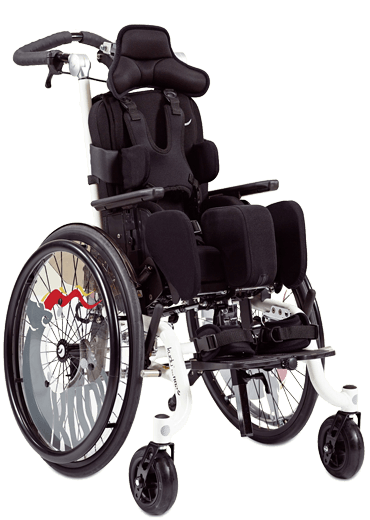 Our range of wheelchairs are suitable for all age groups for both indoor and outdoor use. 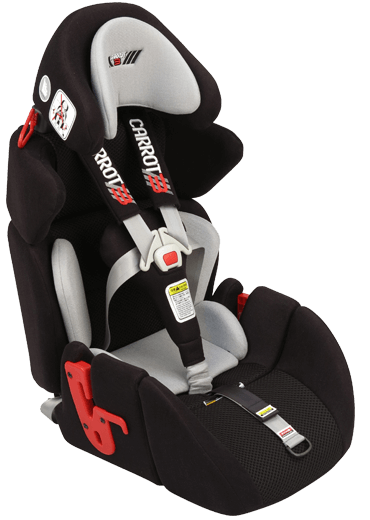 They combine form and functionality while providing provide comfort and support. 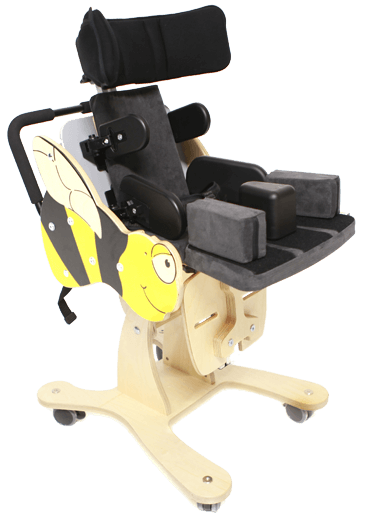 From stools to booster seats and activity chairs, our large variety of seating systems provide a range of functions and support for every situation. Our walkers cater to children of all ages, and provides the support they need to gain movement and independence.